Hair Loss through Cancer in Leeds is a common side effect with most Chemotherapy Treatments. 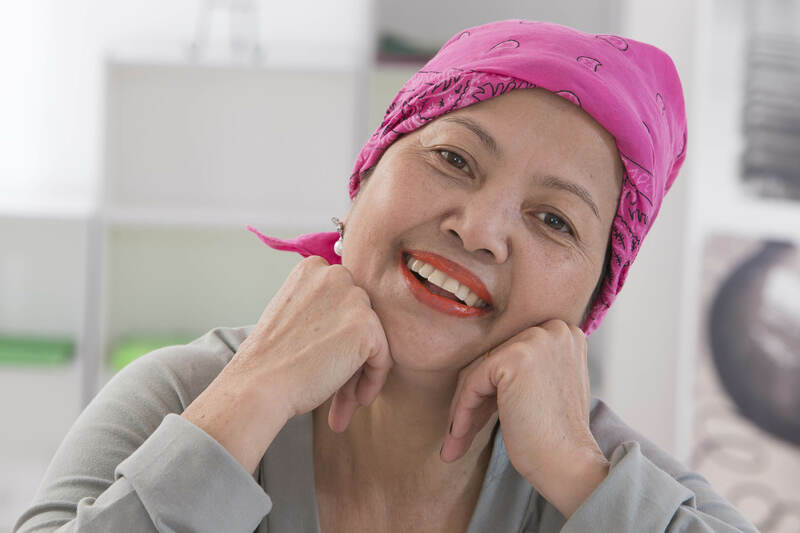 There are methods in place to reduce the amount of Chemotherapy hair loss for patients who are receiving chemotherapy in Leeds such as the “cold cap” however many still experience some form of hair loss or thinning hair. Many of our clients who came across to see us after thet were told that they had cancer stated that the fear of losing thier hair scared them more than anything. Chemotherapy is designed to blast the cancer cells but at the same time good cell and hair follicles are also damaged. Radiation also removes the Keratin from the hair thus killing any follicle activity. 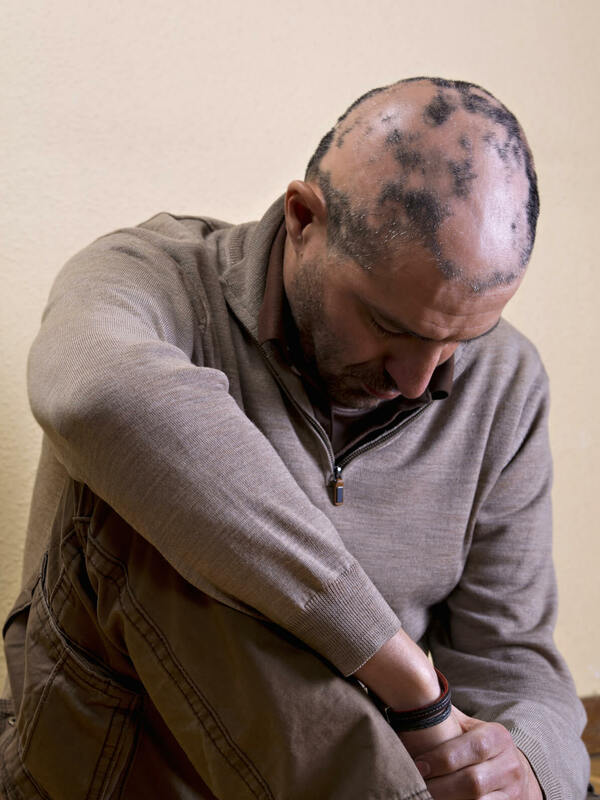 It is a very difficult illness to accept and manage so we felt that it was vital that we should at least take the hair loss concern away from the patient. Total Hair Loss Solutions have developed the best hair replacement system for chemo induced alopecia in Leeds. We have the skills to mimic the patients hair prior to them losing their hair and the patient will be able to have their hair replacenment in leeds before anyone has ever noticed their hair loss. Many of our clients were so grateful for this as they could lead a normal life without people asking them constantly if they were okay or if they needed help. The transitions from losing their own hair to having their hair replacement system was seamless and this was so refreshing. The patients own hair will regrow once the treatment is completed, this may take several months before they achieve the desired length of hair. Our cancer hair replacement systems are usually still used until the patient has achieved their desired look. Remember our hair replacement unlike cancer wigs, will allow you shower with your hair and sleep with your hair, therefore no constant reminders of the cancer.